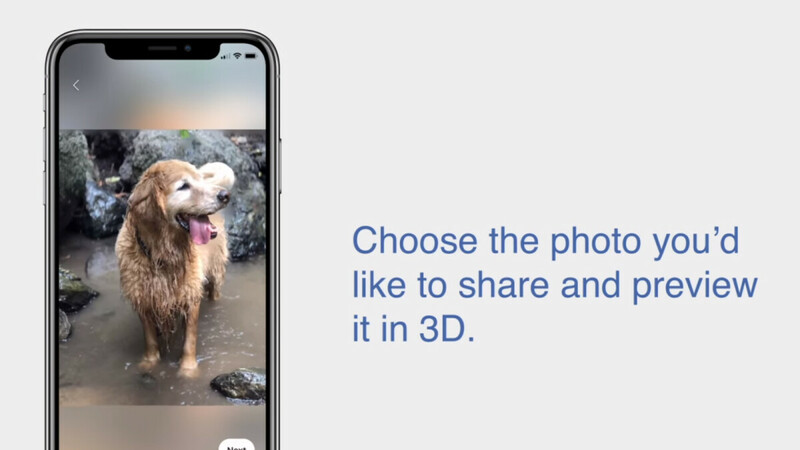 Facebook is harnessing the powers of AI and dual-camera phones to bring 3D photos to the platform. As the name implies, 3D photos allow you to look at photos as if through a window. It's a like the holographic sticker of the 21st century... sort of. To get the best results possible, Facebook advises that you take pictures with a lot of contrast between the background and the foreground. As you can see in the video above, the effect isn't perfect and introduces some artifacts where the AI algorithms have to fill in missing parts of the background. You can view 3D photos on Facebook right now, but the ability to post them is rolling out gradually. Once Currently, the platform supports Portrait Mode photos from the iPhone 7 and up.